In addition to its main base of London, Desertfest also has outposts in four other cities around the world. 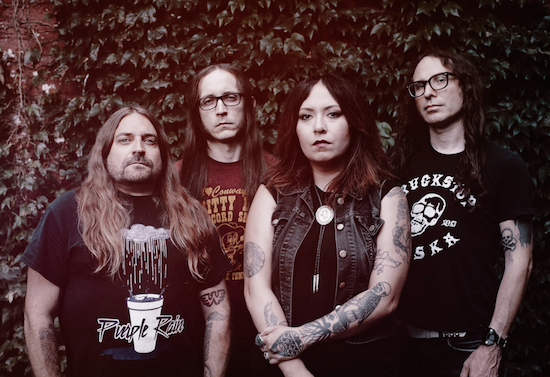 The first names for one of those - in New York - have now been announced, with the likes of Windhand and Elder all locked in to play. The New York edition will take place a little before the London event from April 26-28, at The Well + Saint Vitus Bar. In addition to the aforementioned names, The Skull, The Atomic Bitchwax, Danava, Mirror Queen, Worshipper and Dommengang are all confirmed to play. More names will be announced in the coming months. For more information and to get tickets, head here. For more information on 2019's London event, click here.